This course is designed for beginners but is also suitable for anyone looking to revisit the fundamental building blocks of Hatha Yoga. 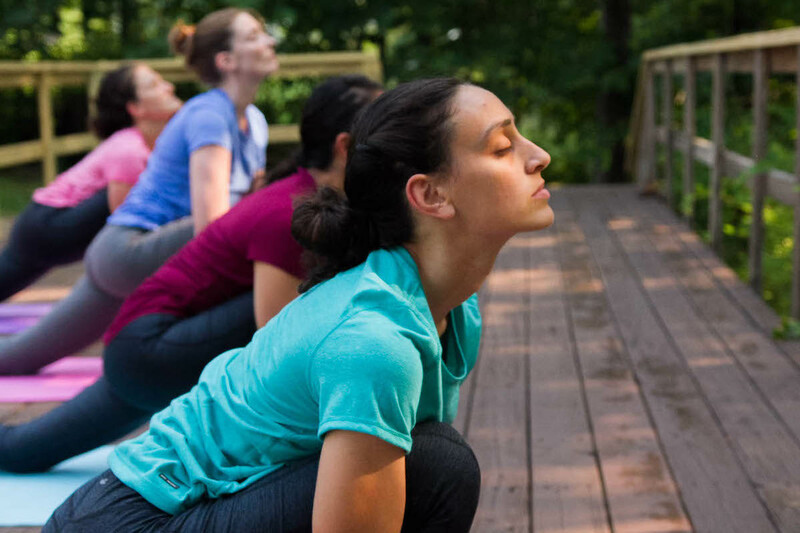 During the immersion week, we will introduce the 12 basic Sivananda asanas (postures), pranayama (breathing exercises) and meditation techniques. This course will instill the discipline to create a home practice, improve flexibility and foster a greater ability to cope with stress and find inner happiness.